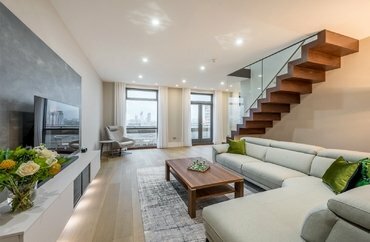 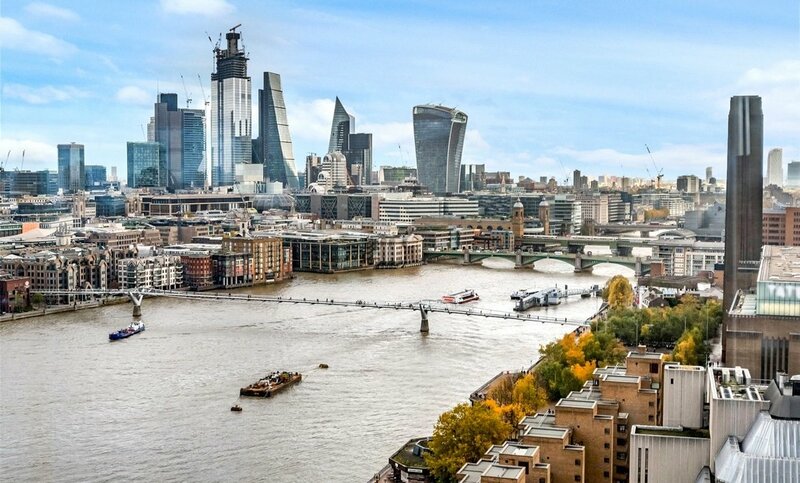 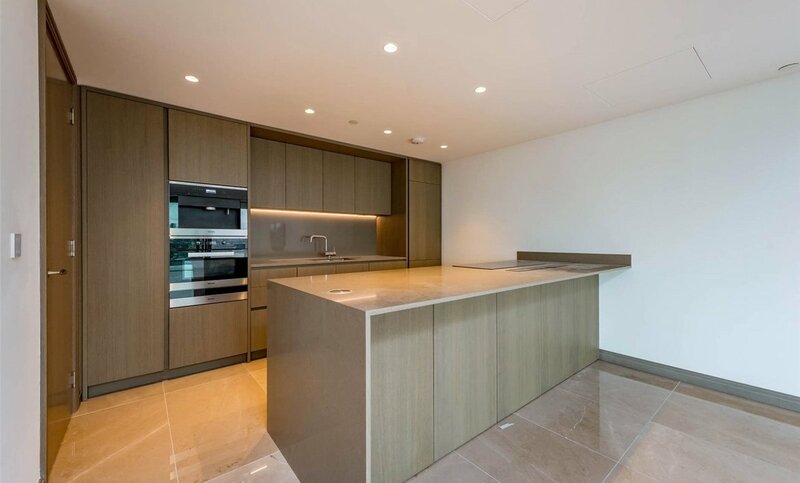 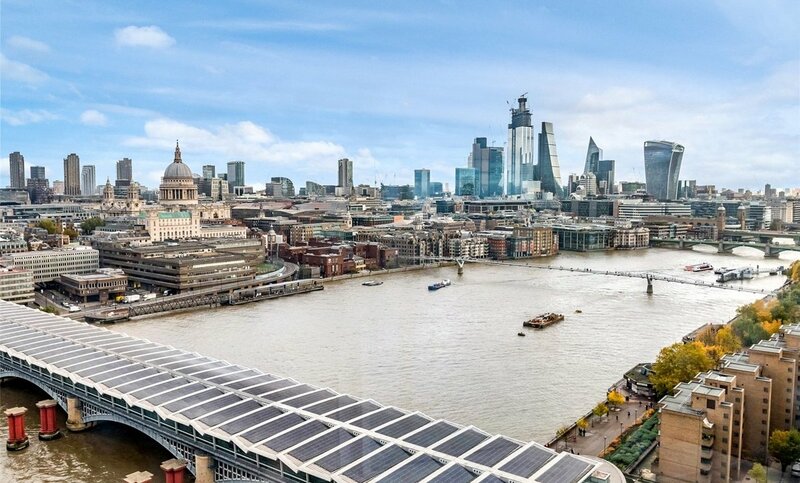 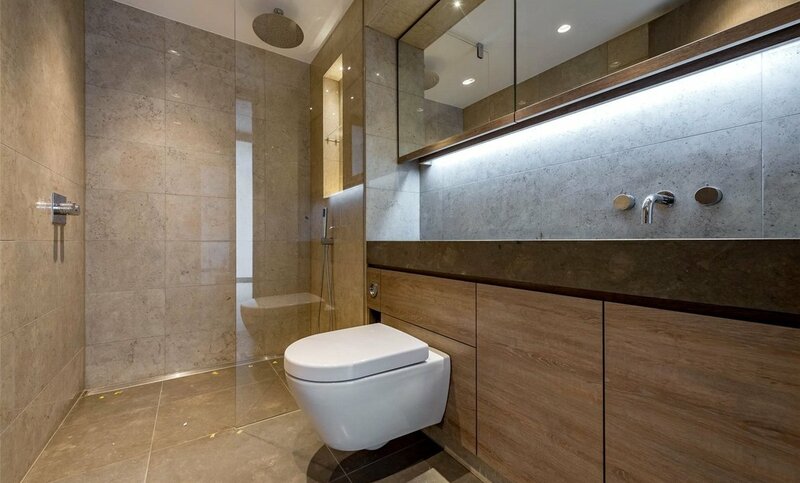 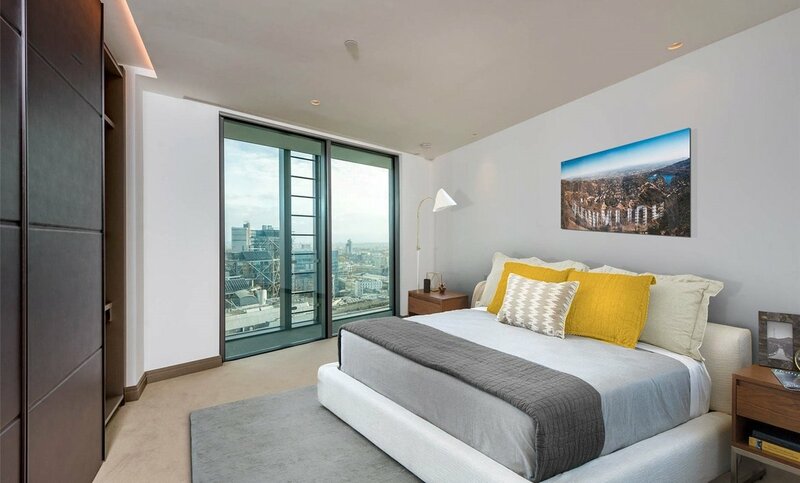 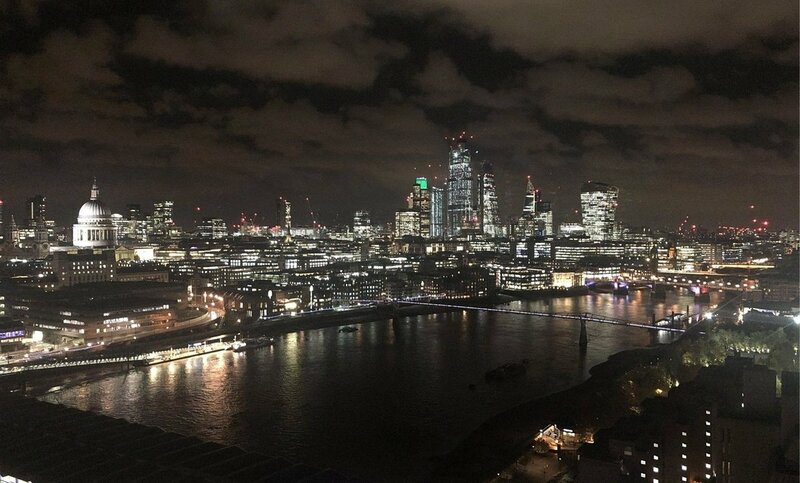 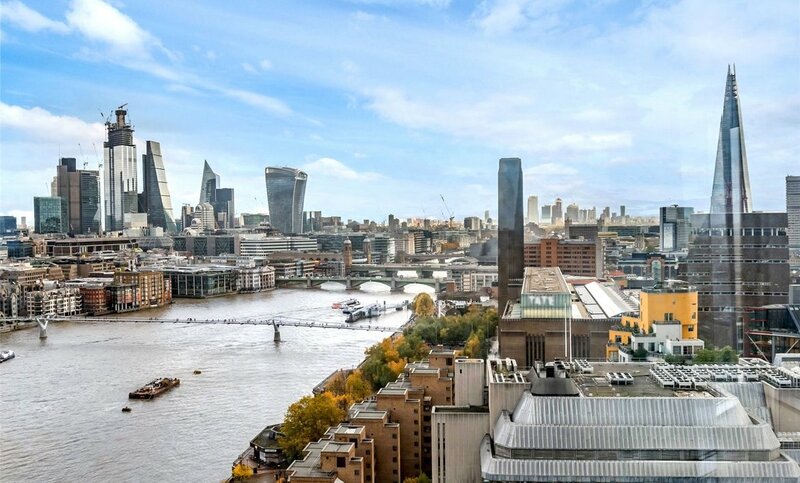 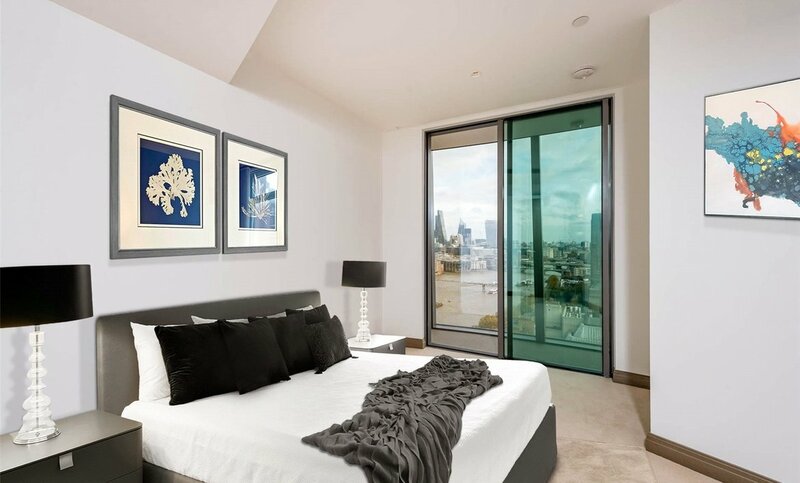 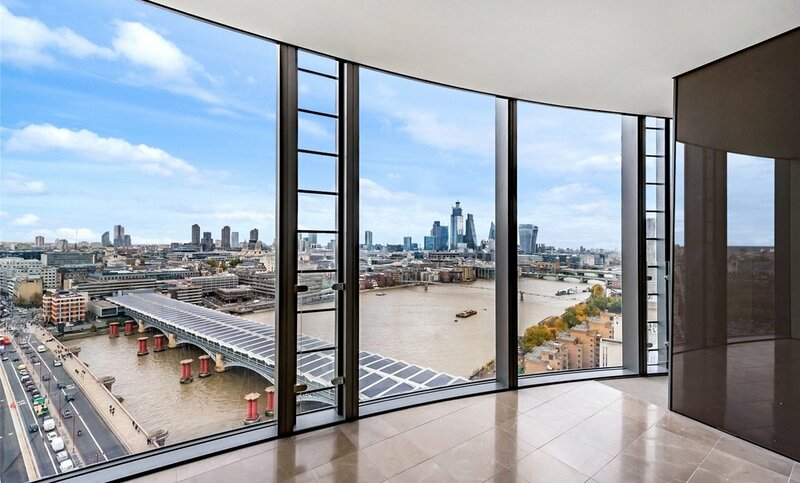 Stunning 20th floor apartment measuring 1606 square feet and has jaw dropping direct river views, taking in the City including the Shard and St Pauls Cathedral. 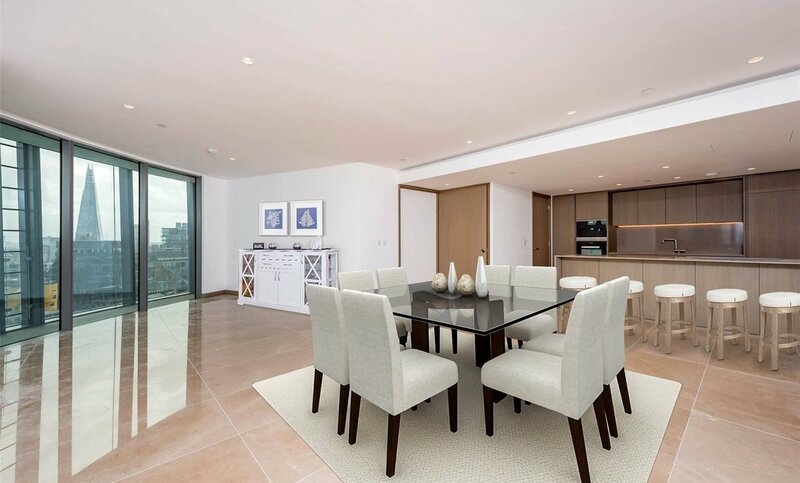 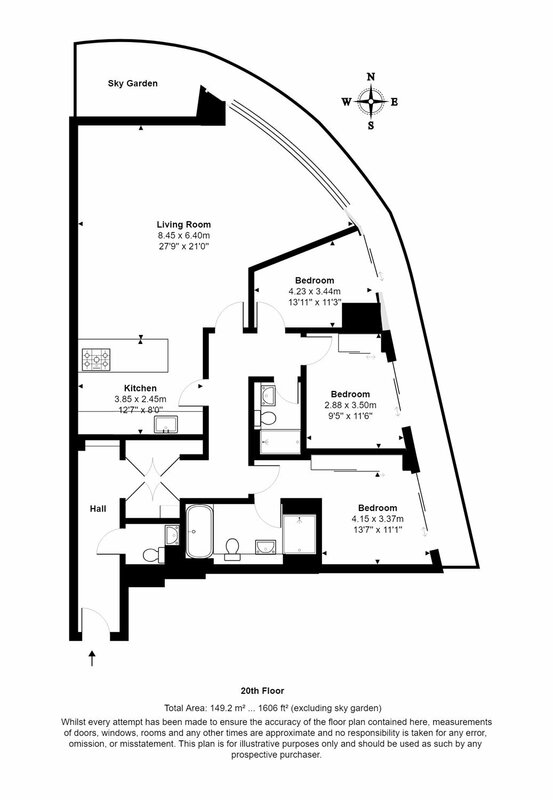 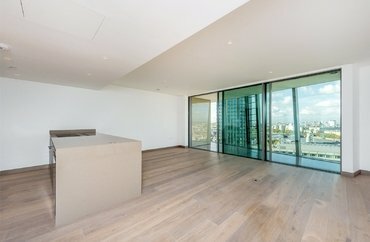 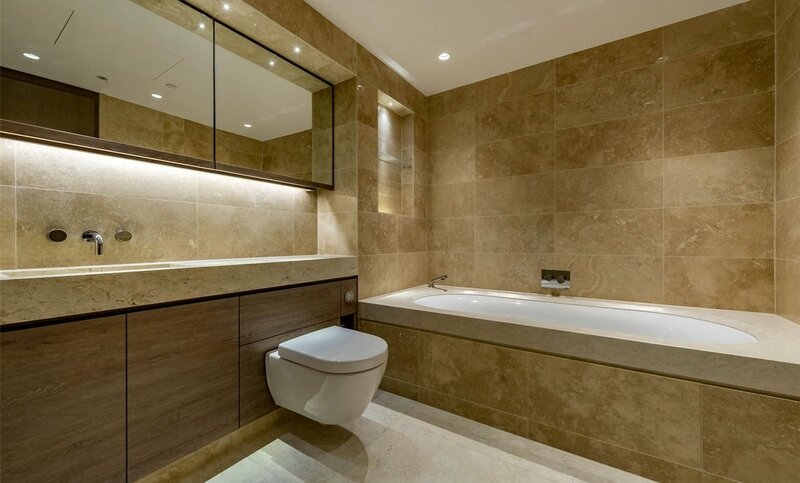 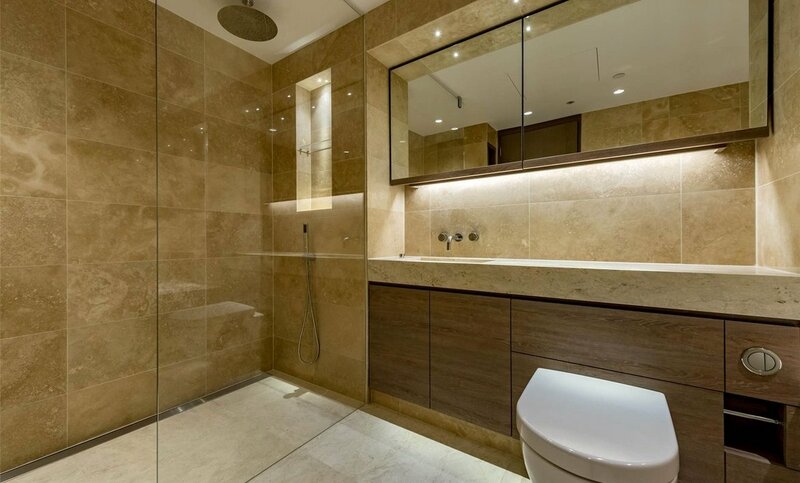 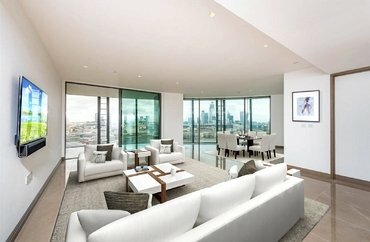 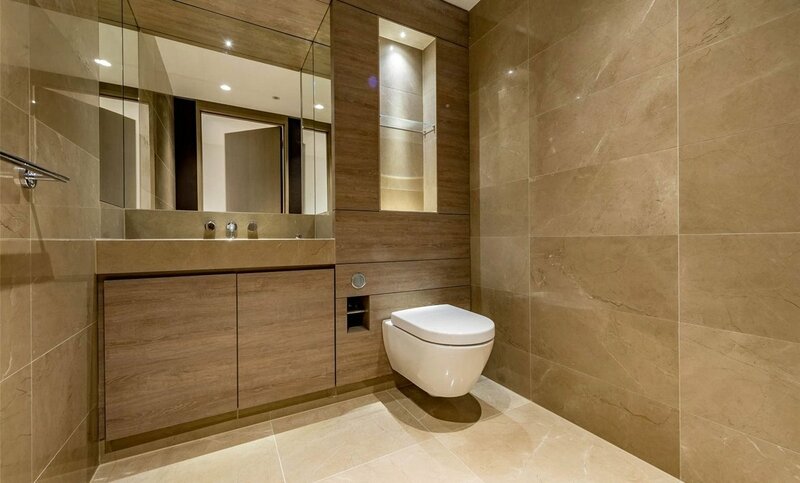 This large apartment has been completed to the most wonderful specification and comprises a bright open-plan luxury kitchen and reception area, three double bedrooms with fitted wardrobes, two ensuite bathrooms, a guest bathroom, and a sky garden, which can be accessed from all three bedrooms and the reception area. 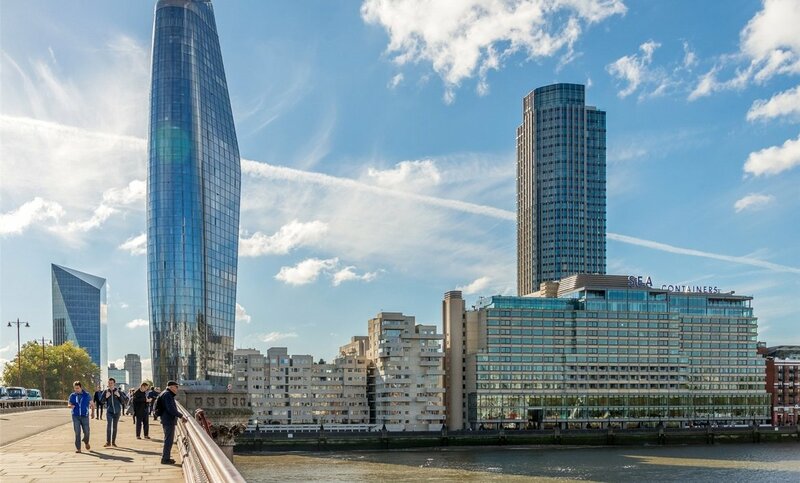 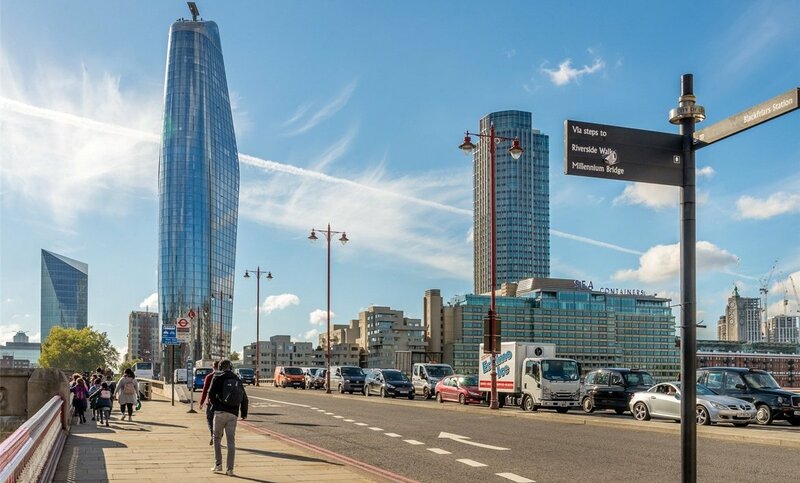 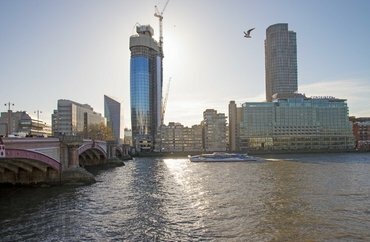 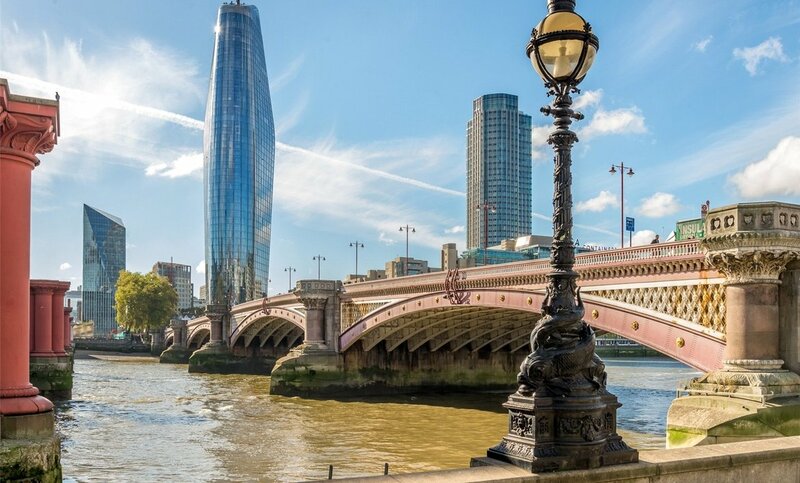 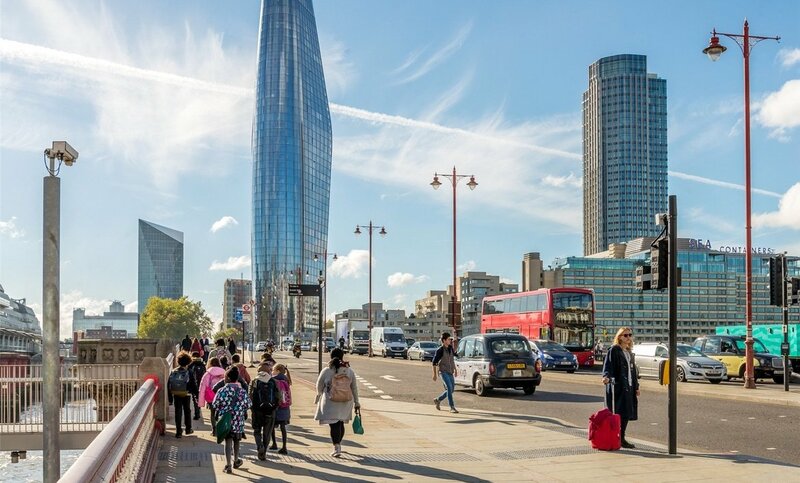 On the south side of Blackfriars Bridge, One Blackfriars is one of the tallest residential developments in Europe and is already gaining recognition for being a truly impressive icon on the London skyline. 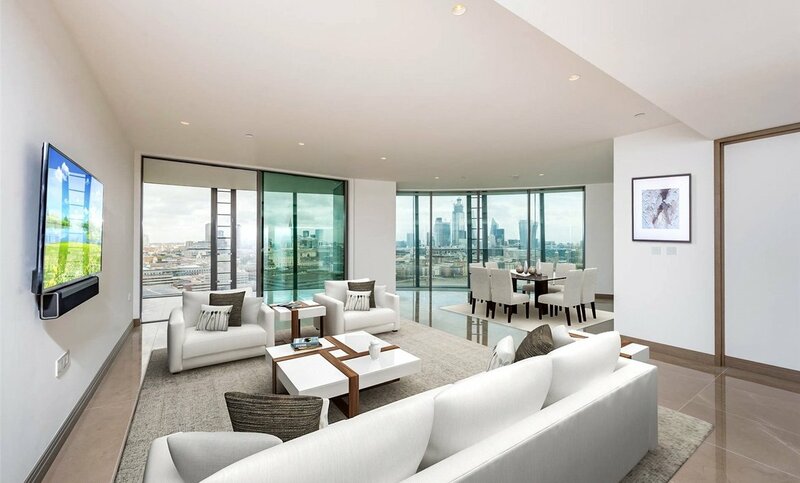 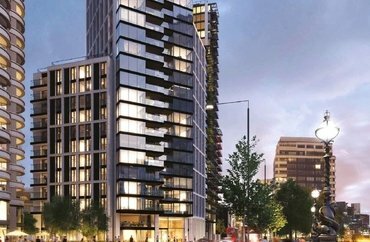 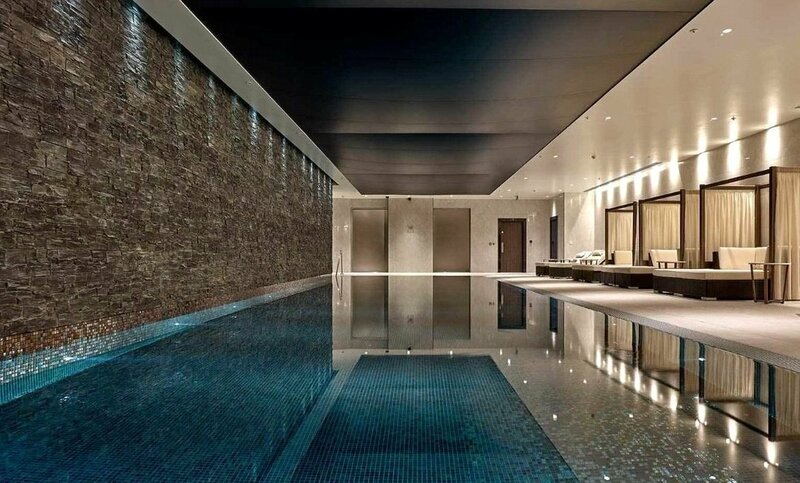 Floor to ceiling windows optimise natural light and residents have the benefit of some of the best facilities in London; including a spa, gym and swimming pool, cinema room, snow room, wine store and business suite. 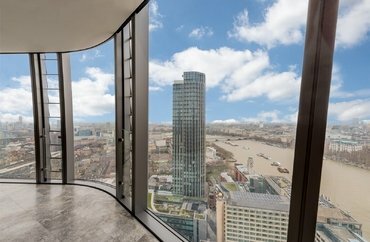 Moments from recently renovated Southwark tube station and short walking distance to Blackfriars (6 minutes) and Waterloo stations (12 minutes) the property benefits from excellent transport links, including Jubilee, District and Circle, Bakerloo, Northern, Waterloo and City line and London Overground services.